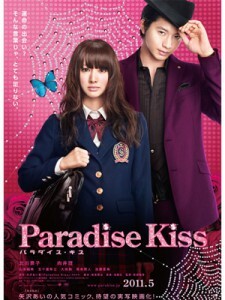 The popular fashion manga and anime Paradise Kiss becomes a live action movie adaptation starring Keiko Kitagawa and Osamu Mukai . 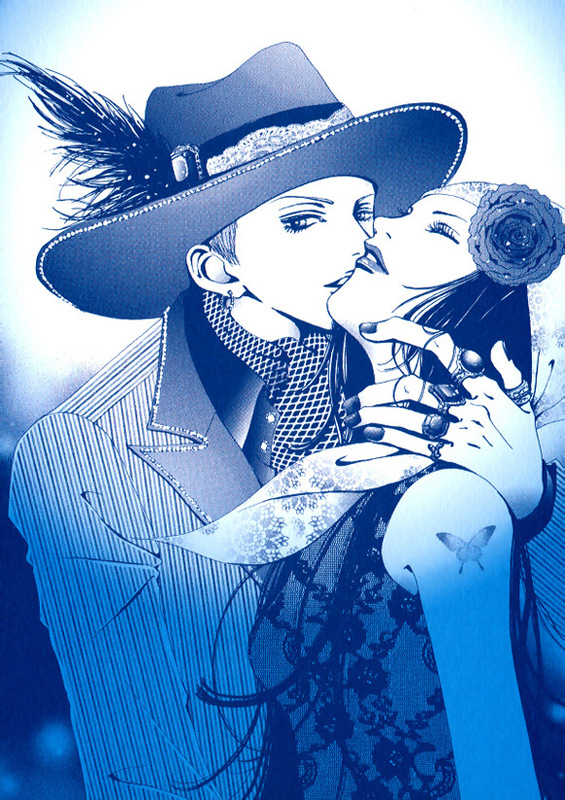 Paradise Kiss, abbreviated to “ParaKiss”, is a manga series written and illustrated by Ai Yazawa. 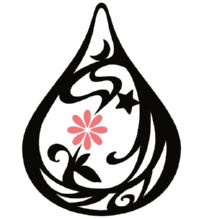 In the Paradise Kiss live action movie, Keiko Kitagawa (北川景子）(Pretty Guardian Sailormoon, Buzzer Beat) will play the role of the main character, Hayasaka Yukari, a high school student who is tired of the meaningless and repetitive life that has been forced upon her by her uptight mother; while Osamu Mukai （向井理）(Hotaru no Hikari 2, BECK) play as Joji Koizumi, an eccentric, handsome, and extremely charismatic student of Yazagaku who has extraordinary talent with a gift for fashion design. The film is due for release in Japan in May 2011. 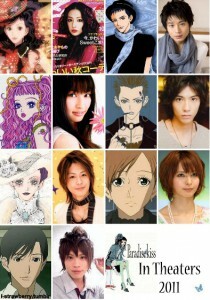 I’m absolutaly crazy to see Parakiss the movie. its ‘yamamoto’ yusuke, not “yamada”.